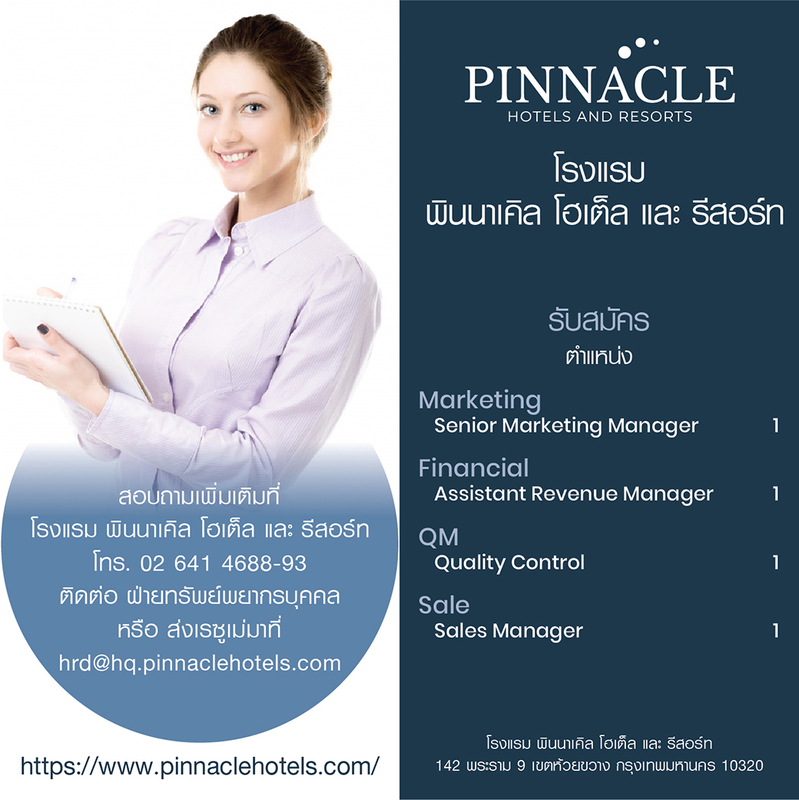 At Pinnacle are committed to putting our guests at the heart of everything we do and provide all guests with the warm Thai hospitality. With 6 developments throughout Thailand, we encourage cross training by departments for our talented professionals and which in-turn provides opportunities for a large number of roles and careers. Want to join our team? Check out our job offers now!